Landscape is a contrast between the peacefulness and the crowd summery. Martinengo Hotel wish you a warmly welcome and a very pleasant stay. Fascination and dream. 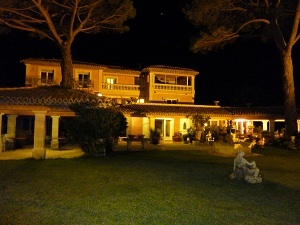 The beginning of a pleasant stay to Sainte-Maxime in the bay of Saint-Tropez.